Which charter suits you best? 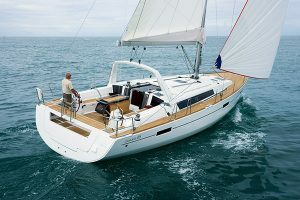 Including a skipper means you can relax on your charter and not have to worry about navigation and helming. You can discuss with your skipper the root and destinations for your charter and he will take care of the rest. 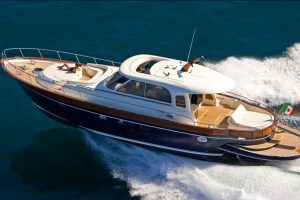 M/Y Gaia II is guaranteed to be a amazing experience for you and your guests. With our adventure charters you have everything you could need at your finger tips to relax, party, eat and explore the high seas. Bareboat charters do not include a skipper, this means you are 100% in control. You go where you want, when you want. 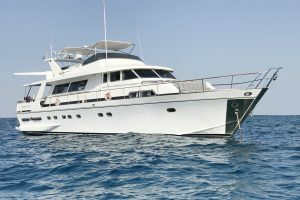 It also means you will have the added privacy of only having the guests of your choosing on board.